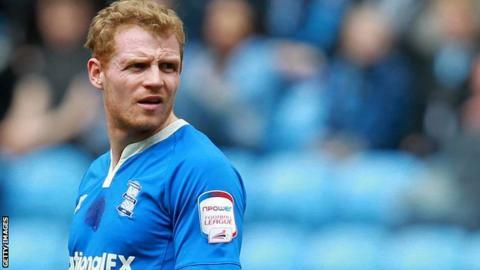 Nottingham Forest have made a second bid for Birmingham City winger Chris Burke, BBC WM reports. The Reds had previously had an offer of £300,000 turned down, and though the exact figure of the new bid has not been revealed, Blues say it is being considered. Forest boss Alex McLeish knows Burke from his time at Rangers and Birmingham and signed him while at St Andrews. The two sides meet in a Championship fixture at Birmingham on Saturday.